I am having trouble hearing. What's that you say? Very funny. You know, I had that problem. I needed toremove some ear wax. I have thought of that too. 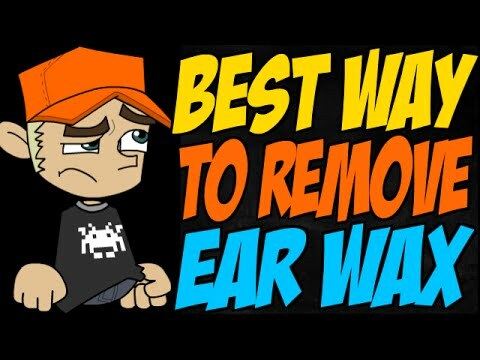 Do you know whatis the best way to remove ear wax? Yes, I do as a matter of fact. What have you heard is the best method? Well, the recommended way to do this is toput a few drops of oil in your ear over a period of time, a few days, actually 5 daysis the ideal period of time. Motor oil? Yeah, motor oil! No, you need to use somegentle oil, like baby oil or mineral oil, in your ears to soften the wax. OK and then, what do you do? Next you will find that if you hold your headto the side you wil give the oil a chance to soften the ear wax and make it easier toremove. This makes a lot more sense than usingcotton to clean your ears. Yeah, and did you know you are not even supposedto use Q-tips to clean your ears? I did know that. Anyway, I digress, getting back to the method. 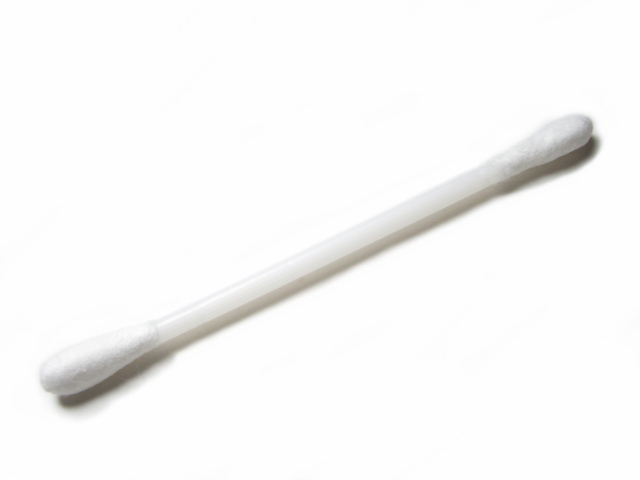 Once your ear wax is soft, use a bulb syringe filled wih warm water to blast the ear. Do it over the sink, as your ear wax oncesoftened wil probably come out in clumps. Well, it sounds a bit gross, but if it willhelp me hear better, I am willing to do it. You should be hearing better after you usethese methods. I think I will, and I am looking forward tohearing that squeaky voice of yours. Squeaky? I never knew I had a squeaky voice. I am just kidding with you. Previous Previous post: Why Do We Need Earwax?